Editors typically frown on the excessive use of the exclamation mark. Some go as far as to argue it shouldn’t be used at all. So, what’s the deal? How did we start using it in the first place? The English Project has some interesting things to say on the subject. In 1551, John Hart, making a list of the major English punctuation marks, included one that he called the wonderer. He meant what we now call the exclamation mark. Ben Jonson, England’s greatest punctuator, gave it a similar name calling it the admiration mark. In Jonson’s time, it was also called a shriek and a screamer. Since then, it has been called a bang, a boing, a gasper, a pling, a slammer, and a Christer. You may notice a pattern here: from a rather good start, this punctuation mark has been given less and less respectful names. Whatever the name, aging typists will remember that on many machines they had to type a full stop, back space and type an apostrophe to type an exclamation. Writers of Cambridge research papers are being warned against the everyday exclamation used to add excitement – a use generally thought to be lamentable. Oxford says: ‘Avoid overusing the exclamation mark for emphasis.’ Notwithstanding Oxbridge strictures, exclamations are hugely used in Internet English where they take on aspects of the hysterical, the desperate and the psychotic. Death threats are probably rightly supported by multiple exclamations, but death threats themselves should be avoided where possible. 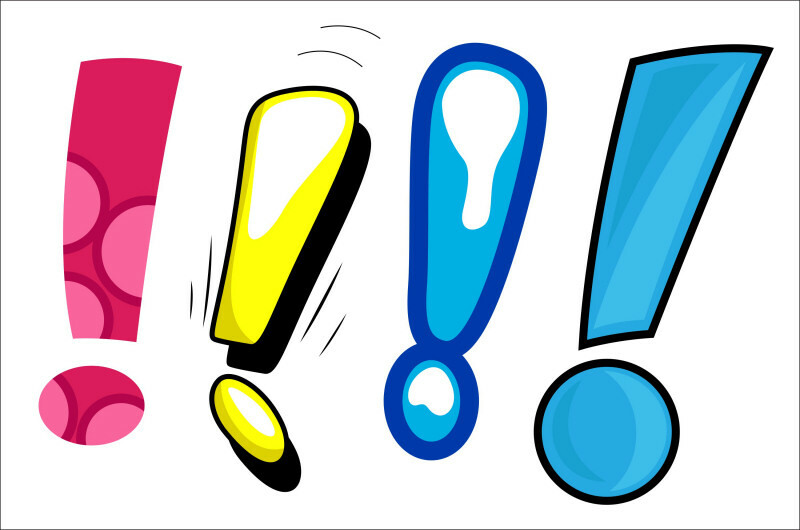 Multiplying exclamation marks might be expected to increase the power of the exclamation, but additional marks merely increase the pitch. Gasping gives way to shouting and shouting to shrieking. As sopranos know, above high C, the vowels sound alike; verbal communication becomes impossible. As novelists know, intensifiers weaken: the more exclamation, the less impact. Cambridge dislikes one; it hates two, three, or four!!!! The law of diminishing returns applies. And yet, the solitary exclamation mark appearing on road signs says to drivers ‘Look Out’. Operating like that the exclamation becomes a logotype: ‘a single piece of type that prints a word’. Logotypes in common use are @, £, $, &, #, *. Combining logotypes produces comic effects: ‘@*!£!&#!’ The suggestion is of anything from losing consciousness to unprintable swearing, but the full effect requires the presence of exclamation marks. Exclamations are common in the names of films and shows: ‘Jeopardy!’, ‘Shindig!’, ‘Oklahoma!’, ‘Oliver!’, ‘Oh! Calcutta!’, ‘Airplane!’, ‘Moulin Rouge!’. Two people at least have taken advantage of the adventitious excitement of the exclamation to add them to their own names. Elliot S! Maggin made his name writing Superman stories for DC Comics. Scott Shaw! is making his name, says Wikipedia, as an ‘actor, author, film director, film producer, journalist, martial artist, musician, photographer, and professor’ – a list as impressive as Shaw!. Mind you, it is unlikely that exclamations would appear in any court summons addressed to either Maggin or Shaw. Exclamations make other unexpected appearances. Spaces get lost and apostrophes are shed in place names, but exclamation marks are added. In 1855, Charles Kingsley published ‘Westward Ho!’, an exciting yarn of Elizabethan mariners. It was a huge success and fired up young men. Kingsley’s inspiration was the Crimean War. Following the success of Kingsley’s novel, the name was given to a seaside hotel in Devon. The hotel became a village, and the exclamation was given official place-name recognition. Two further place names, at least, have followed that lead: Saint-Louis-du-Ha! Ha! in Canada, and Hamilton! in the United States. Until their local authorities think better of it, these places will remain exclaimed. You can read the whole post on the English Project. I enjoyed this post on exclamation mark. Like everything else in life, one needs to use them in moderation. 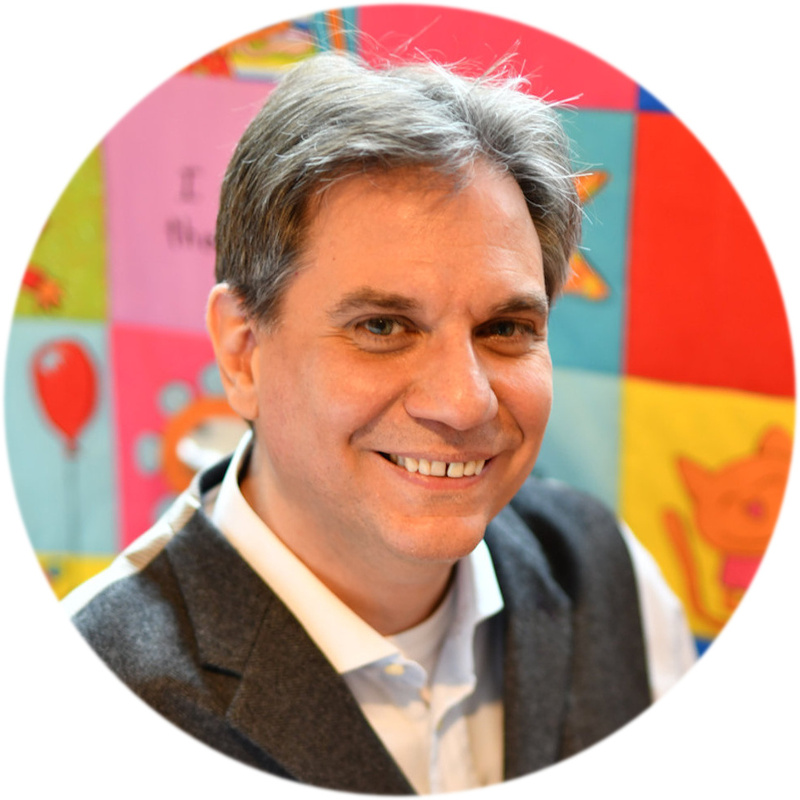 I love your post about the lowly exclamation mark, the wonderer, admiration mark, shriek, screamer, bang, boing, gasper, pling, slammer Christer!!!! Lol – don’t you love all those names? Also I find this – “…exclamations are hugely used in Internet English where they take on aspects of the hysterical, the desperate and the psychotic…” highly offensive as it seems to be describing me and explains my obsessive overuse of !!!!!!!!! What??!!!?? You psychotic and hysterical???!!! That’s crazy!!!!! Too funny. There are so many rules!!!!! I read one and then pick up a book with 300 5-star reviews and see the author breaking the darn rule (in moderation). Same goes for every writing rule from “no adverbs” to “no split infinitives” to “no suddenly” to “limit participle phrases” to “only using said” to using “gaze instead of eyes.” Ha ha and yeesh! I sometimes long for the days of the “unprintable swear words”. It seems today that there is nothing left that is unprintable. I love the exclamation mark if it is sparsely used. Over-use greatly diminishes its effectiveness. Ban it? Never! I have to comment because I have one slightly trollish 2-star review of my novella Monster Is in the Eye of the Beholder that complained that I overused exclamation points. When I checked the book, I saw that I did use quite a few. But that’s because the tale is told through the journals of the anthropological team, who are so amazed at what they have encountered that they naturally end their sentences with exclamation marks. 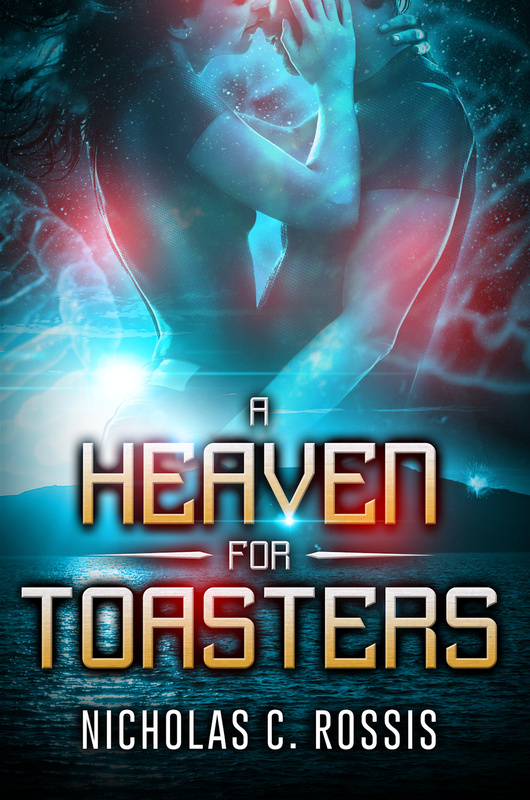 Anyway, I should say that people either think this novella is great or they get creeped out by it (and I don’t really blame them, because it’s a bit of a shocker). Exclamation marks are beside the point. I recently got an email from an editor accepting one of my pieces and his text was liberally sprinkled with exclamation points. . . . I found that strange. I tend to use them only in dialog when somebody is shouting. Shouting! I say. But I sometimes just SHOUT, instead. And I never use more than one. Good post! I love! the exclamation mark. Of course, it has to be used appropriately. For Imminent Danger, I scatter them throughout because it’s a silly story (in a good way!). In my new “teenagers killing each other in space” story, I barely use them, since I’m going for a more serious tone. That’s a good point, actually; how its use depends on the kind of story we’re writing. I mean, if an exclamation mark showed up in an academic paper, I would be extremely concerned. Whereas if it shows up in a children’s book or a chick lit novel … perfect! The one rule I do like to follow is to only use exclamation marks in novels in dialogue. Exclamation marks in the narration just feel weird to me (unless it’s a kid’s book/first person). Nice post, I must admit I am an avid user of exclamation marks to express my surprise ,shock ,admiration or even being angry. Love it, but if I go back and edit, I usually remove all but a very few of them. Right ?? !!! Oh, I’d certailny hope so!!!!!!! No typoos allowed!!! In internet speech exclamation points are used like wildfire, but I enjoy them. They show excitement and passion. In fiction, however, I only use them sparingly. Very sparingly. Great post!!! I agree moderate use is preferred but it can be very useful .. Kim Kardashian names latest child Saint! Writing develops and changes in the same way as speech. Text-speak, Twitter, and short emails, all give rise to uses of grammar that were previously unheard of, or at best, unacceptable. Everything in moderation. However, even if it is used sparingly, the exclamation can still lose its power. For example… “Wait!” He yelled. Ask and yell are a couple of speaker tags that are acceptable unless overused. As in the above example, definitely used in the wrong place. A well rounded post Nick. You’ve covered all of the bases. The exclamation mark in writing suffers from the same issue as profanities in speech (and in writing): overuse robs it of its power. As an occasional device, it can raise the pitch and intensity of a piece; overused, it becomes noise; like the person who punctuates every sentence with profanities and has nothing left for those moments when something special, something exceptional, something shocking is called for. And, as with people who start every sentence with ‘I mean’, ‘You know’ or ‘Right?’, it becomes tiresome. I mean, like, right, yeah. I know.